More cheating. 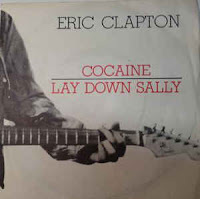 Eric Clapton's version of "Cocaine," a deliriously ambiguous rock song by J.J. Cale--a song that Clapton has insisted is "cleverly anti-cocaine"--appeared in 1977 on his tremendous album Slowhand. 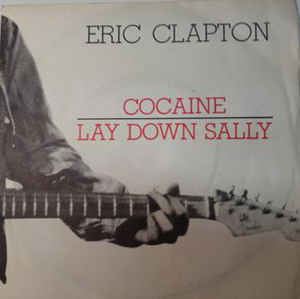 It wasn't released as a single, but got a lot of airplay (mostly on FM stations) all the same; and it was the B-side of "Lay Down Sally," a county blues tune that slow climbed up the charts through 1978, peaking in April, forty years ago this month, so plenty of people flipped the single over and gave "Cocaine" a listen. It finally got a proper release and made it onto the radio with a live version recorded at Budokan (everyone was going there, apparently!) that appeared on Just One Night. That was the version which I became familiar with, when I picked up the Clapton collection Timepieces a couple of years later which for the longest time was the only Clapton album I owned. But whenever I first heard it, and whenever it made it onto the radio, it is a song that utterly belongs to the seemingly exhausted, yet still furiously burning, rock world of the late 1970s. Just check out this wonderful, drunken performance; note how everyone in the audience knows all the words. 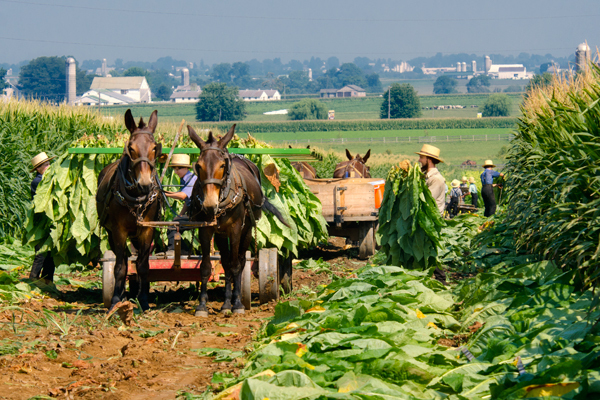 Or, at least, they know when to shout "cocaine!" 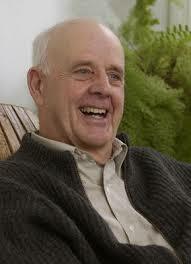 --which is all that really matters, of course. 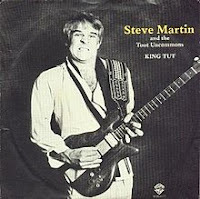 Songs from '78: "I Want You To Want Me" and "Surrender"
I'm cheating here (not for the first time, nor for the last). As much as possible, I'm focusing on just one single, memorable pop and rock track each from artists who released albums that got stuck in my head in 1978. 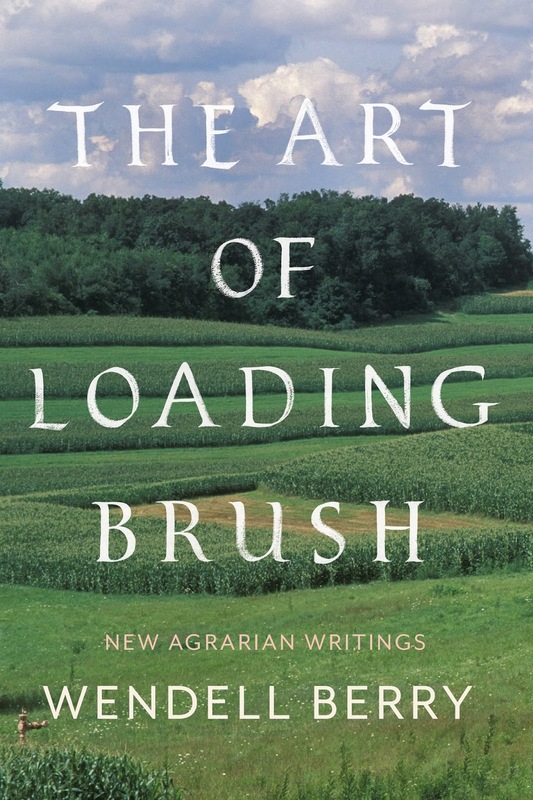 But my memory of what I heard on the radio 40 years ago isn't perfect, sometimes mixing up dates, or sticking something that I learned later back into a context that it was, actually, historically, absent from. That latter circumstance is the case here. 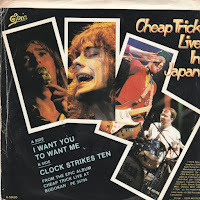 Am I saying I didn't know the music of Cheap Trick? Heaven forbid; they were all over rock radio--I couldn't have avoided them if I wanted to. The thing is, though, it wasn't until years later--specifically with their ballad "The Flame," which for complicated reasons I found myself listening to over and over again late at night in my missionary apartment in the winter of 1988-1989 on my Walkman cassette player with my securely earphones on--that I somehow suddenly put it together: "oh, hey, so THEY were the Live in Budokan guys!" Since I was in South Korea at the time--not that far away!--somehow the realization made my old memories all the more memorable. 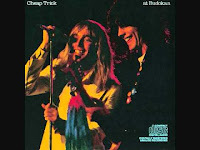 And so, the association in my head with Cheap Trick's triumph in Japan with my early listening in 1978 was made. It's not entirely wrong, to be sure. 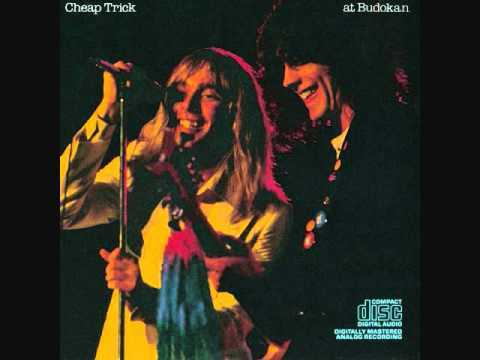 Cheap Trick did record their tremendous live album at Budokan on two nights, April 28th and 30th, in 1978 (though it wasn't released in the U.S. until early the following year). And "I Want You To Want Me," a successful single they'd released the previous year from their second studio album, In Color, really was completely eclipsed in American radio (and my head! 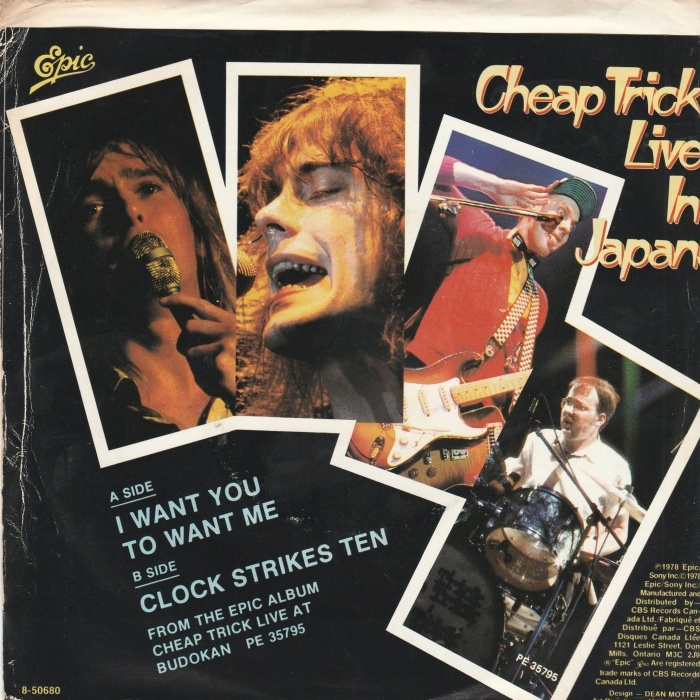 ), by the live version they eventually released as well. So maybe my mental reconstruction of when I heard what and in which order isn't perfect...but this bit of blistering, jamming power pop pretty much is, and that's all that really matters. And while it was never released as a single, the live version of "Surrender," the studio version of which came out as a single in June of 1978, was pretty awesome as well. Yes, my focus here is on all the great pop and rock that laid foundation for my radio addiction, 40 years ago. But why not include a joke song like Steve Martin's "King Tut"? 1) It was one of the biggest hits of the whole year (not surprising given that some major city radio stations played the song constantly when the traveling exhibit Treasures of Tutankhamun was in the are). 2) It was included as a track on Martin's A Wild and Crazy Guy, a Grammy-winning double-platinum comedy album that is easily one of the greatest stand-up sets ever recorded. 3) It's still the 70s, people; I can do my best to recollect all the excellent music of the era, but still, I can't change the decade it was part of. 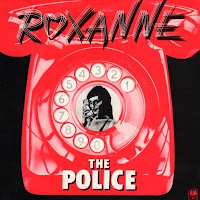 "Roxanne," The Police's "signature tune according to their bassist, Andy Summers--and he's right; the only song of theirs which might challenge that judgment is, of course, "Every Breath You Take"--as released as a single in the UK today, 40 years ago. It was the second record they'd ever released, and the first with the line-up and look that made them famous (Summers on lead guitar, and Sting with spiky blonde hair), but it didn't fair any better than their first release did. In fact it got no airplay at all until they released their first album Outlandos d'Amour in the United States and toured in support of it the following year; "Roxanne" got some airplay on American radio, made a slight climb up the American charts, which prompted a re-release in the UK, and it became a top ten hit there. Better songs and much greater success lay in their future, but it was this song that really got them on their way. Like "Because the Night," this song was too punk (although honestly, it's a jangly, guitar-heavy, reggae love song; the punkishness was all in the performers' attitudes, not in the music they made) for it to have made it onto the rock stations which formed my foundational music sensibility. I suppose I must have tracked it down sometime in very early 80s, as the hits from their later, pre-Synchronicity albums--and, in particular, as Sting's nascent fan club, which I freely admit I was a fully committed member of--increasingly turned The Police into The Band That Punks and Intellectuals Could Both Rock Too. In any case, though, once I heard it, it retroactively became part of my 1978 romance. Few songs could deserve it more.